It is my opinion that ketamine infusions are a valuable treatment option for physicians in the practice of medicine. In October of 2016 the Louisiana State Board of Medical Examiners issued an advisory opinion against the use of Ketamine for the treatment of mood disorders and pain. I wrote to the Board urging the members to re-consider their opinion. The Board responded to me that they would not. 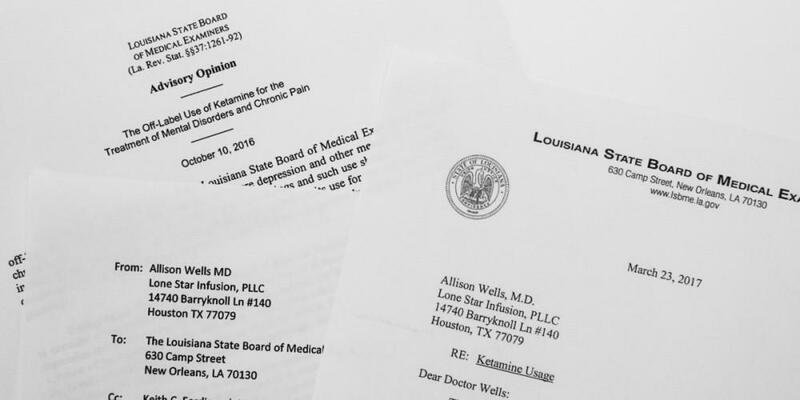 This letter is in response to the October 10, 2016 Advisory Opinion of the Louisiana State Board of Medical Examiners regarding the use of ketamine for the treatment of mood disorders and chronic pain. Contrary to your published opinion, the profile of the drug, its history of use, and the research to date does indeed support ketamine as a safe and effective medication when administered by professionals. Ketamine is a safe medication. This is a safe, FDA-approved and legal drug. It is one of the most commonly used medications throughout the world today.1It is a WHO Essential Medication – meaning that the WHO and supporting organizations believe it should be available at all times in health systems throughout the world. Fifty years ago, in the Vietnam war, ketamine was carried for use in the field and it is still used extensively by our soldiers in the field today.2 It is so safe for clinical use that there is apparently no demonstrated fatal dose, and the suspected fatal dose is many times that used in ORs or that used for pain infusions, and is approximately 450 times the amount used for depression infusions.3,4 This is such a safe medication that it is used routinely with babies, the elderly and the most infirm patients in the operating room. Ketamine has a long history of safe clinical use. This medication has been used in very high doses in operating rooms throughout the world on a daily basis for decades. For wound care, clinics repeatedly use ketamine at very high doses for routine dressing changes. 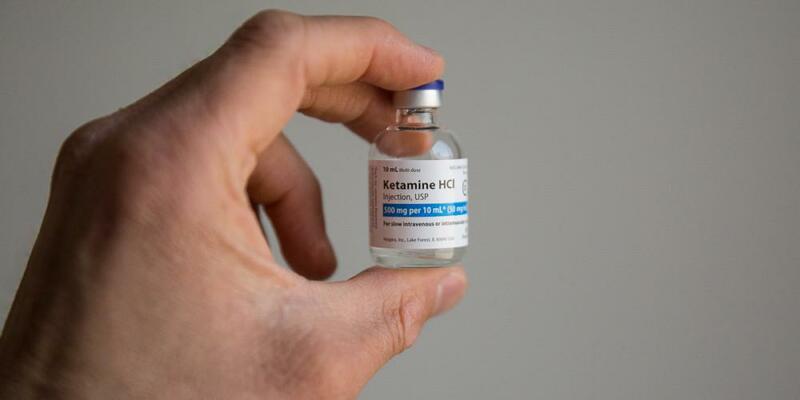 In all these situations ketamine is delivered more frequently and in much higher doses than those used for the treatment of mood disorders and some treatments for pain. Very few medications have the long and well-reported history of safety and efficacy that ketamine enjoys. The emphatic point is that there is much more and better data on the safety and efficacy of ketamine than is available for a multitude of more recently developed medical procedures and medications – It is without question a safe drug when administered in a clinical setting. Negative side effects from ketamine use are associated with abuse, but not clinical use. Ketamine is in some places (rarely in America) a drug of abuse. 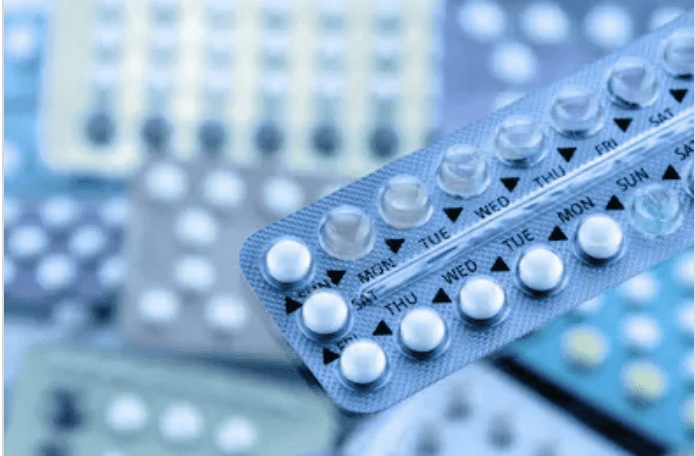 In those situations, there are individuals who have used it in very high doses and for very prolonged periods and the side effects they develop have been studied and reported. The data does show side effects as described in the Board’s opinion (hepatotoxicity and bladder dysfunction) but only at the high doses and for the prolonged periods common among drug abusers. These side effects have not been reported in conjunction with clinically useful doses, including the high and repeated doses routinely administered in operating rooms and for wound dressings. Ketamine for the treatment of mood disorders and pain is well studied by many highly respected physicians representing the nation’s most respected medical centers. There have been over 500 published studies and articles to date5,6 and studies demonstrate an immediate and significant result. For instance, the clinically significant reduction in symptoms is usually reported for 70-80% of patients for severe and treatment-resistant depression (TRD). These reported results far exceed the 30% placebo effect. 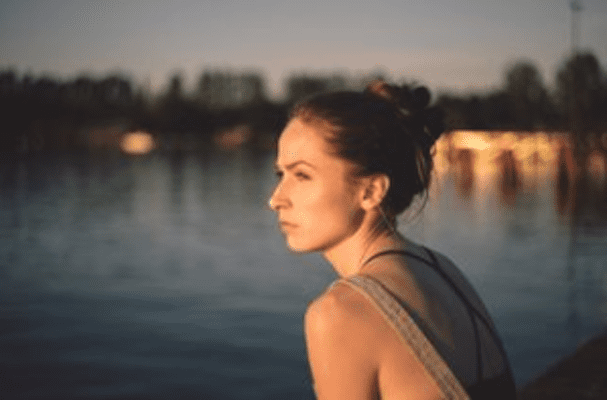 TRD is incredibly difficult to treat and ketamine has the benefit of working by different mechanisms than other treatment options – ketamine therapies may work even when other treatment options have not. The rates of efficacy for ameliorating depression symptoms for SSRIs, SNRIs, TMS and even ECT are not nearly as high, or as fast acting as ketamine. One in five of all written prescriptions may be for off-label use.7 This is a common and important part of medical practice. For example, propranolol is used to treat migraines, and Viagra is used for post-prostatectomy patients. Off-label use often occurs because the process of receiving FDA approval for a specific use requires funding at a level that a generic drug such as ketamine will never receive. However, ketamine-like drugs, which can be patented and therefore are more financially able to fund FDA studies, are being fast-tracked through the FDA process because they show such promise in the field of mood disorder medications. This includes S-ketamine, which is the single enantiomer of the racemic mixture that is ketamine. There is no compelling reason to wait for newly patented drugs in order to provide this effective treatment for patients when a demonstrably safe and effective medication is available now. Over 44,000 Americans successfully commit suicide every year (and there are approximately 1,000,000 attempts per year)8 and patients suffering from chronic depression and pain have lower average life expectancy and less years of productive life than the general population. As physicians, we have personal and professional obligations to provide our patients with the best available treatment at all times. At this time, ketamine represents among the best available treatment for TRD and is among the best available treatment for some chronic pain conditions, and should be employed as indicated according to the professional judgment of physicians, and referring physicians, for the benefit of their patients. The use of ketamine therapies in the practice of medicine is not simply the operation of a “ketamine clinic” as your report described it. For example, in my own practice, I am a board certified and licensed anesthesiologist providing safe, effective and appropriate treatment, and I administer ketamine infusions, adjunct medications and other therapies consistent with needs of my patients. The Board has expressed concern that the Ketamine treatment is not permanent; however all indications are that the results of ketamine treatments can be maintained over time. 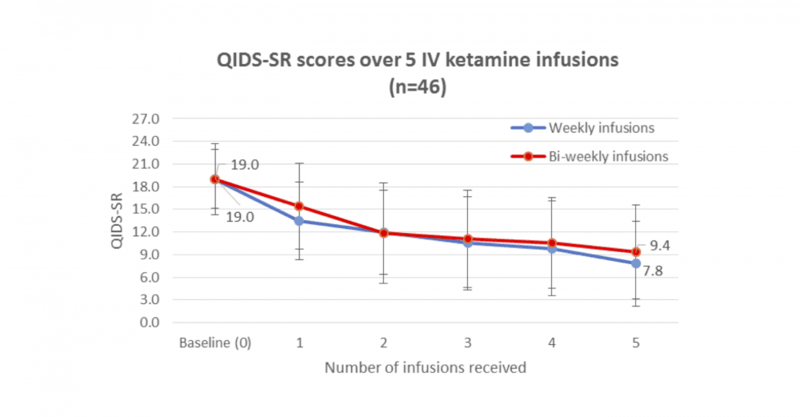 The effects of ketamine infusion do diminish in time after a treatment. However, the use of an initial series of infusions coupled with periodic boosters, as per the protocol originally developed at Mount Sinai Medical Center, produces an effect that has been demonstrated via feedback from clinicians and patients to last for years in clinical treatment settings. Studies that use multiple treatments show durations of positive results lasting for the extent of active treatment over the duration of the study. The Board has expressed concern that patients may experience increased or deeper depression after ketamine treatment; however there does not appear to be evidence supporting this claim. Transient increases in psychiatric symptoms have been reported during active administration of ketamine, but these effects can be managed through adjunct medications or modifications to the dose and duration of the active administration. Worsening of depression symptoms over time is not one of the reported side effects or contraindications associated with the drug’s use. I have not been able to find a single reported incident of that occurrence. I would very much like to see the Board’s source for this concern. The Board has expressed concern that there is not a clear standard for ketamine administration or dosing; however that is not accurate. Ketamine may be delivered by multiple paths: IV, IM, PO, sublingual, subdermal, intranasal, and rectal. IV, PO, and intranasal administration for treatment resistant depression have been specifically studied, and the results to date show efficacy in all modes. There are many examples of medications that are administered through alternate routes depending on patient factors. No treatment or drug should be discouraged only because it can be administered by several viable treatment pathways. Additionally, as with most other medications, there is a studied and known range of doses available for effective treatment. The precise dose delivered to each patient and the pathway for delivery appropriately varies within that range according to the experience and expertise of the physician, coupled with the physician’s knowledge of the characteristics and needs of the patient. The Board has expressed concern regarding the cost of ketamine treatment; however the cost of such treatments is typically reasonable. 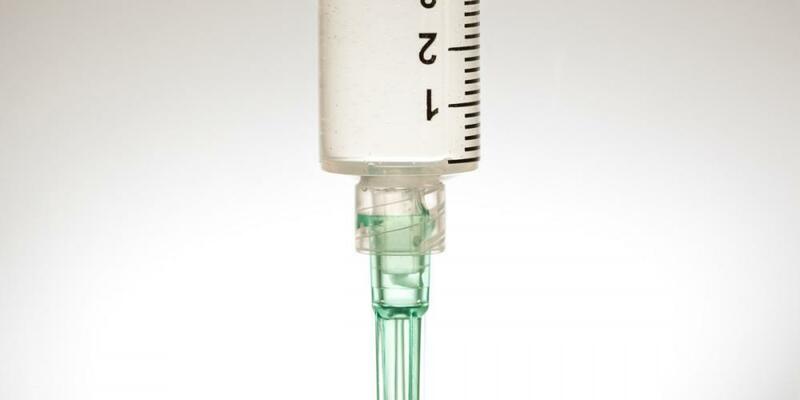 The cost of ketamine infusions is not driven by the cost of the drug itself, but rather the time and infrastructure required to administer the medication in a safe environment with well-trained personnel, appropriate medical oversight and the capability to respond to emergency events that may arise with this and any other medical intervention. Much of the cost is associated with the extended clinical duration of an infusion treatment. The cost of ketamine treatments is also typically reasonable in comparison to other treatments for mood disorders and chronic pain as well as additional care, including emergency hospital visits, that may be associated with otherwise poorly controlled symptoms. For instance, ketamine treatments are typically less expensive than the cost of courses of ECT or TMS, both of which, like ketamine, require multiple sessions and often require boosters to maintain the effect. This is especially true from the patient perspective, recognizing the much better clinical experience of ketamine infusion as compared with other treatment options. It may also be appropriate to compare this cost for the amelioration of a recognized, potentially fatal illness to the price of laser skin renewal or abdominoplasty, both of which are purely elective, quite expensive and carry more risk than ketamine infusions. Patient feedback underlines the value of ketamine for the treatment of mood disorders and pain. There are today many patients who could describe the success of treatment with ketamine, and compare it with other available treatments. I routinely see patients in my clinic who report that prior to the ketamine treatment they were in terrible pain or were planning to take their own life. I have seen amazing transformations in the behavior of patients who could not previously get out of bed, or leave the house, or eat. Following ketamine infusions, my CRPS patients can frequently wean off some to all of their daily narcotics, which allows them to regain function and productivity. My patient’s families are often exceptionally grateful for the return of their loved ones. My patients are typically relieved and excited to be given an effective tool to fight their illness when other treatment options have failed. These patient experiences serve to emphasize the impetus for having this treatment option available. In Summary, for many patients with mood disorders such as severe treatment resistant depression, ketamine has radically improved their lives and even saved lives. For patients with chronic pain conditions, ketamine can provide reprieve from primary pain symptoms as well as secondary symptoms including severe depression, even when nothing else reliably works. The safety and efficacy of moderate and low-dose ketamine use are well established. The effects of frequent use at levels far above clinical use are also known and studied in primates and in drug abusers. There have been 17 years of reported use of ketamine for treatment of depression and pain and 53 years of reported use of ketamine for other clinical and non-clinical applications. I strongly urge the Board to withdraw their October 2016 opinion which discourages physicians from exercising their professional judgment in the administration of this life-saving drug. I am available and would be happy to discuss this with the Board or staff. 7. Wittich et al. “Ten Common Questions (and Their Answers) About Off-label Drug Use” Mayo Clin Proc. 2012 Oct; 87(10): 982–990. I started Lone Star Infusion to provide infusion therapies for depression, PTSD, pain and more – focused on ketamine infusion therapy and focused on Houston and surrounding areas of Texas. I am a licensed, board-certified anesthesiologist. I am super passionate about being a partner in helping people feel their best with evidence-based medicine. The information in this and other blog posts represents my informed opinion or the opinion of others, and does not constitute medical advice and should not be relied upon to make decisions regarding medical care. To address the specific details of your medical conditions and treatments please speak with your doctors.